Thomasville is the second largest city in Southwest Georgia, and the self proclaimed “City of Roses” holds many festivals that center on the beautiful flower. The annual Rose Festival is the big to-do event of the year and it’s definitely worth checking out. Give us a call at Georgia Jet Charter and book your private flight to Thomasville to attend the beautiful Rose Festival; if flowers aren’t your cup of tea, then fly private into (TVI) Thomasville Regional or (TLH) Tallahassee Regional Airport and have ground transportation waiting to take you to see one of the many historic and nostalgic Thomasville plantations. 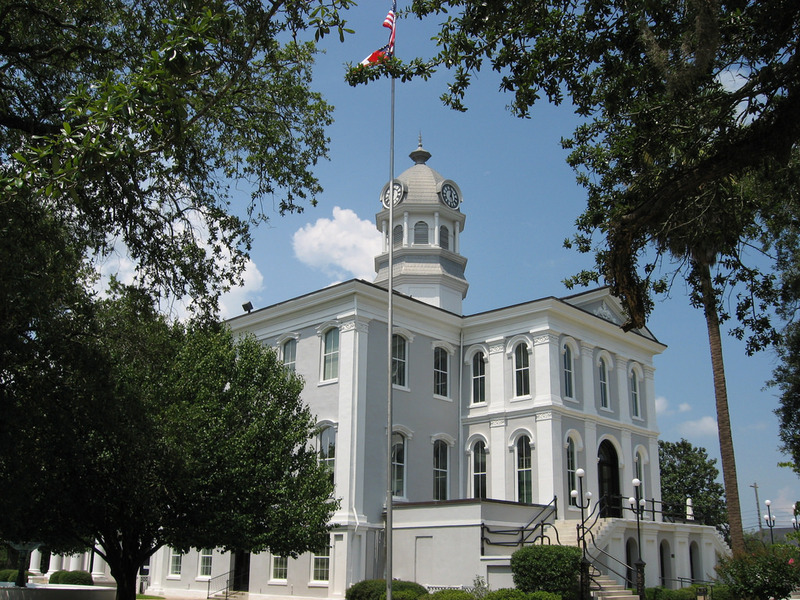 Thomasville has plenty to offer private jet travelers – with rolling hills, picturesque cottages, and a small town feel, Thomasville makes for a perfect summer getaway with the family. Georgia Jet Charter has compiled a list of hotel options most likely to suit our clientele. The list is based on customer feedback, online reviews, location, and amenities offered. Just 2 miles from the downtown area, the Best Western Rose City Conference Center Inn has everything the discerning traveler could wish for. With free WiFi, iPod docks, flat-screen televisions and whirlpool tubs, staying here will let you relax and stay connected with what’s going on in the world. Check out our list with even more hotel options in Thomasville, Georgia. Fly private to Thomasville, a little pocket of southern history that should not be missed if you find yourself in the area. The city boasts plantations dating back to the days of colonialism before the industrial revolution got a hold of our country. Walking through the immaculately well preserved crops and plantation houses transports you back to a time sometimes forgotten during everyday life. You could spend a whole day and not experience every bit of history to be found at Pebble Hill Transportation. But all hope is not lost if you aren’t much of a history buff. Spend your days enjoying the ultra-authentic southern cooking in the downtown of Thomasville. Or choose to drive around town with your windows down, taking in the sites through the quaint neighborhoods featuring traditional colonial architecture and small-town neighborly hospitality. Whatever your plans after your private charter flight lands, it’s our job to get you where you need to go as smoothly and comfortably as possible. Check out more of our recommendations after your private charter flight to Thomasville, Georgia. Georgia Jet Charter utilizes the following airport to fly clients privately to/from Thomasville, Georgia and neighboring areas. Request a Quote or give us a call at 1-888-987-5387 to speak with one of our Thomasville Private Jet Charter representatives for your next luxury vacation, business trip, or special event.